Are you looking for a great way to treat your feet this summer. 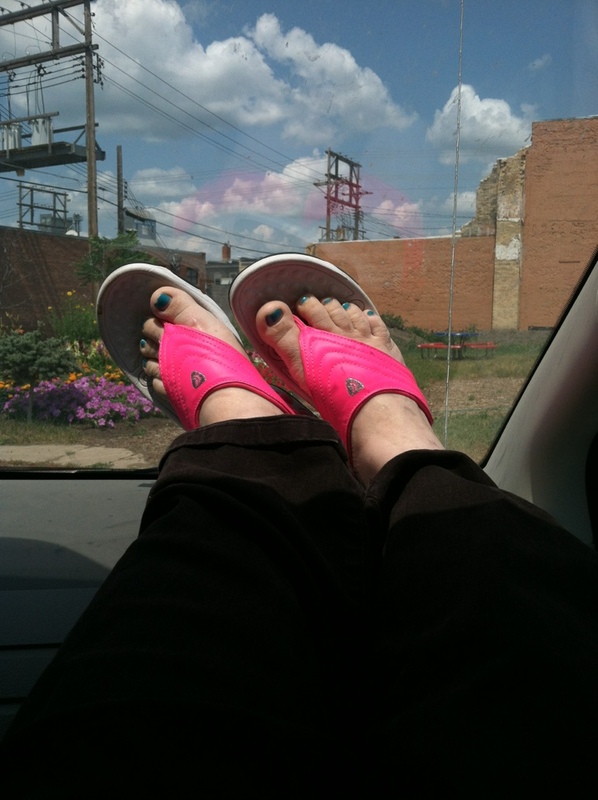 I am kicking my feet up and enjoy the comfort of my Therafit Sandals I received for review. Why Therafit? As many of you know, I do not have great feet. I have had surgery on my left foot, but because of complications with that surgery, I never had surgery on the right foot. 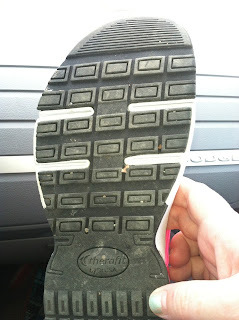 I have almost constant pain in both feet, so walking can be a real chore! 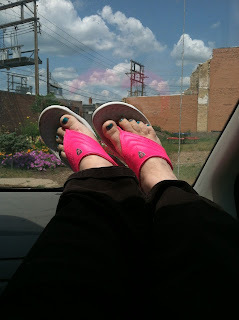 I love these sandals because they are nice and cool on my feet! I do not like to wear flip flips often because my feet become very sore after just a little bit of walking. My family is out and about a lot, especially during the summer, and I never know where the day will take us! I love that these sandals can take me from the beach to hiking (and even out for a nice dinner), without missing a beat! 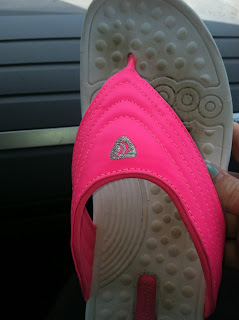 MamaBreak received Therafit sandals to review here on MamaBreak. We did not receive any other type of compensation. As always, our opinions and experiences are our own. Want to win your OWN pair of Therafit sandals? The Tiffany Black Sandal is my favorite! I love them all! But my favorite is the Carly in orange. Thanks for the great chance! My favorite is the Deborah Women's Sneaker Black/Pink. My favorite is the Tiffany black sandal! Like the Carly Brown Sandal, and the Blue and White Sneaker. I like the Carly Sandal in either Brown or Orange. I like the tiffany black sandal. Although they are all nice and something I would wear. I like Tiffany Black Sandal. I like the Deborah Women's Sneaker Black/White. I like the Sandy blue sandal! I like the Sandy Blue because that my favorite color. I like the Tiffany white sandal best. The Therafit shoe that I like the best is the Deborah Women's Sneaker Red because with the climate I live in they would get more use. However, the Carly Brown Sandal is very cute too. I really like the tiffany black sandals. Tiffany black sandal...they would go with everything.. I liked the Carly Brown Sandals! If I won,I would pick the Carly brown shoe. I like the Deborah sneaker in black/pink! My favorite is the Carly Brown Sandal. Carly Sandal in brown are my favorite. I like the Carly Orange Sandal. I would love to get Carly Brown Sandal. My favorite is the Tiffany Black Sandal. I like the Tiffany Silver Sandal. I like Sandy in Blue! My favorite is the Tiffany Silver Sandal. The Carly Brown Sandal is my favorite. I absolutely love the CARLY ORANGE SANDAL. My favorite sandal is the Carly Orange sandal! They are adorable! Would rock these sandals a around! I like the Tiffany in black. I love the brown Carly sandal. Thanks!